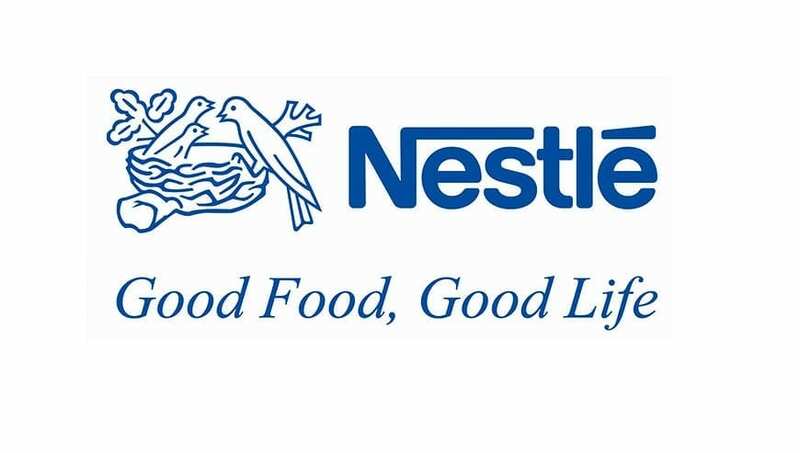 Nestlé España, in its constant desire to remain as one of the leaders of the sector, and in the search and improvement of quality in all its plants, has recently renewed its laboratory at the factory in Sevares (Asturias), to which has requested the collaboration of Nirosa. The plant in Sevares is specialized in the production of liquid milk and is the fastest growing worldwide. This plant has recently invested in the expansion and modernization of the quality control laboratory of the production center. This investment has consisted of adapting the space to new technologies in order to advance the safety and quality of the product, and its adaptation to Nestlé‘s internal regulations, actions in which Nirosa has carried out an integral engineering work under the modality EPCM (Engineering, Procurement and Construction Management). Successful collaborations in the past and extensive experience in the food sector of Nirosa have been keys for these two companies to cross paths again.